Acupuncture stimulates energy and nerve flow for pain relief and relaxation, and promotes blood flow to help tissues heal and decrease inflammation. Effective for treatment of: nerve pain, joint pain, headaches, muscle strains, tendonitis, arthritis, muscle spasms, anxiety and much more. Generally, no. While each person experiences acupuncture differently, most people feel no pain or a minimal amount of discomfort or reaction. An effectve experience generally results in pain relief, relaxation, and a feeling of well-being. 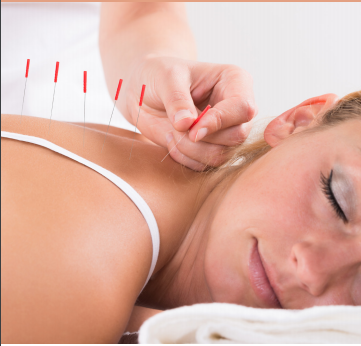 If you have questions concerning Acupuncture, please give us a call at 905-333-1104.